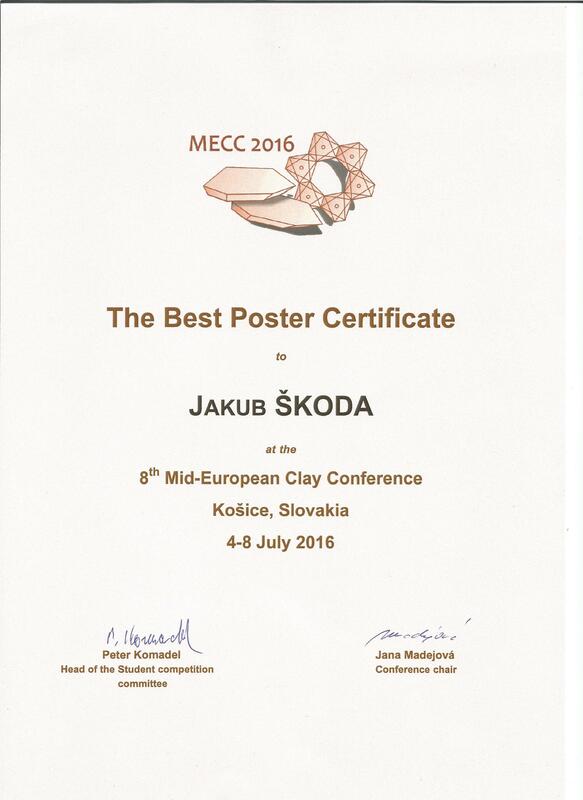 8th Mid-European Clay Conference, Košice, Slovensko, červenec 4-8, 2016. 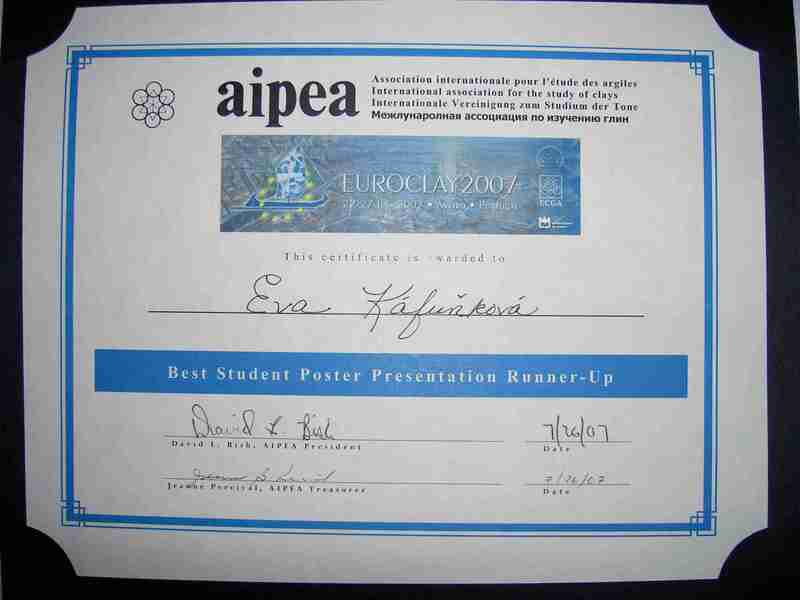 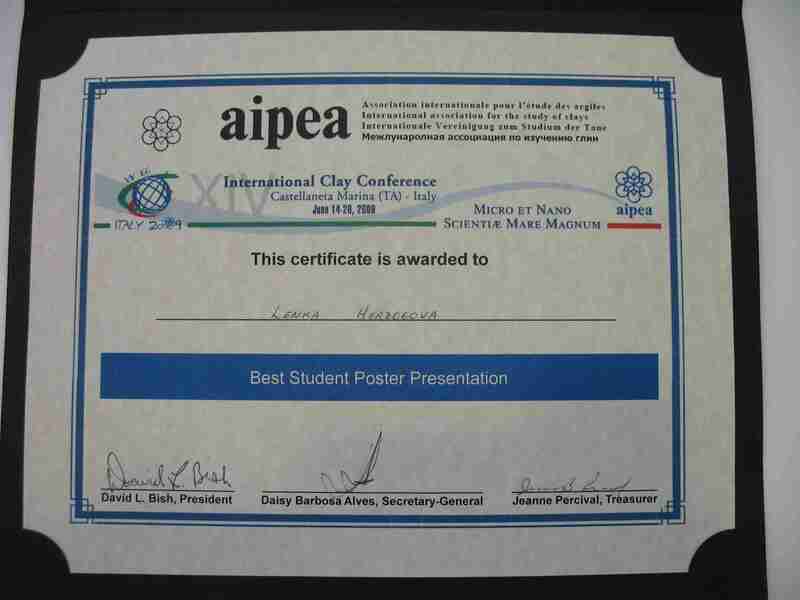 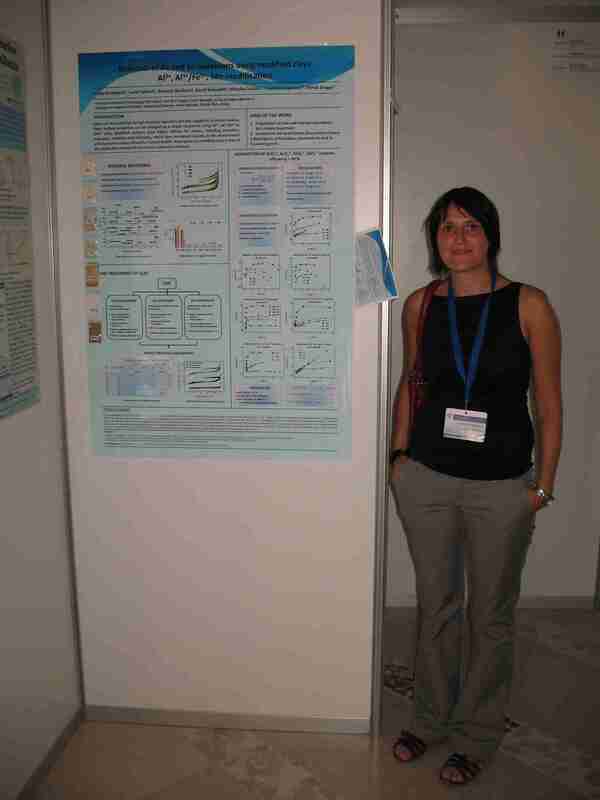 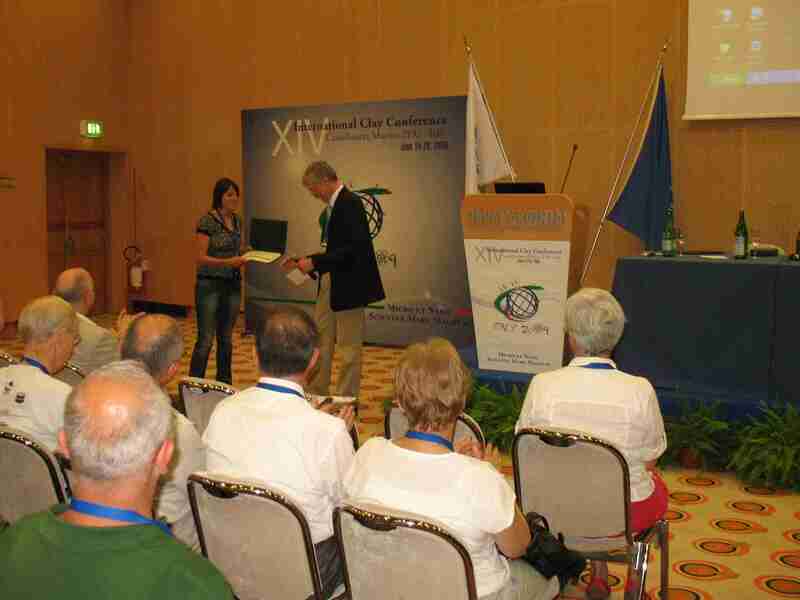 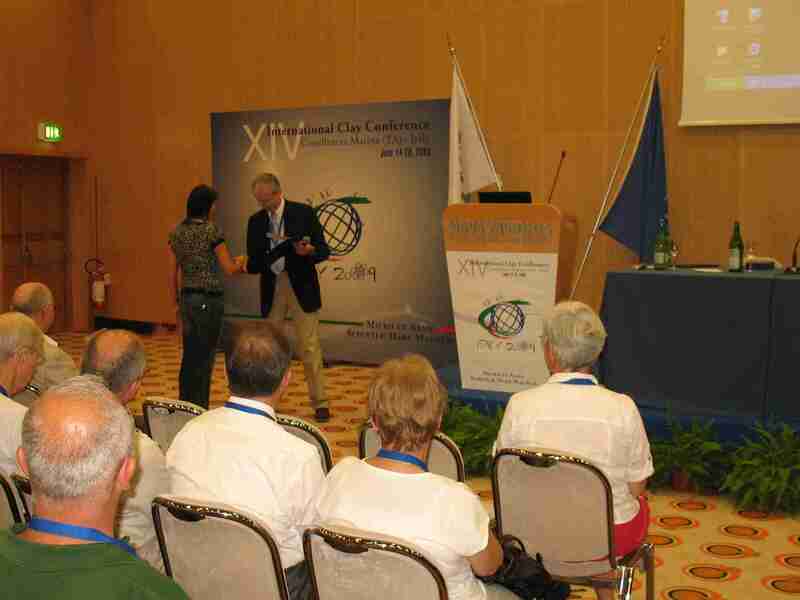 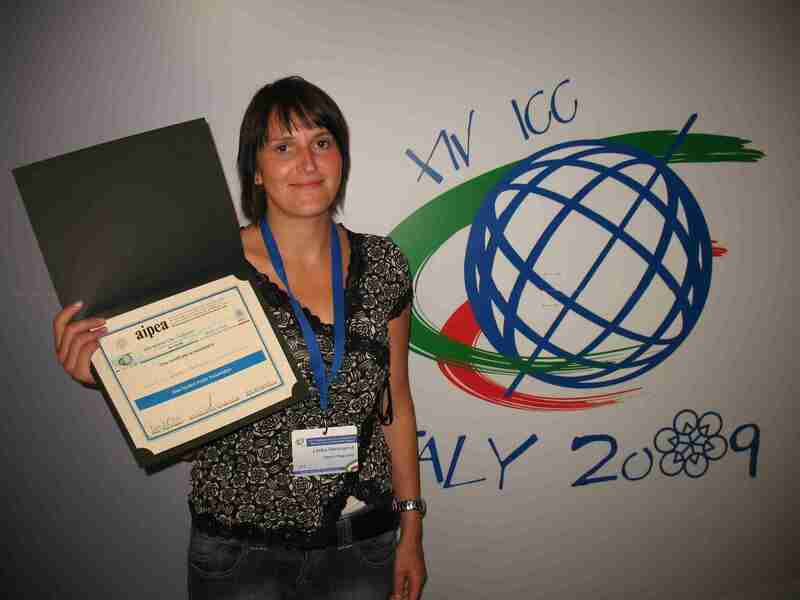 14th International Clay Conference, Castelaneta Marina, Italy June 14-20, 2009. 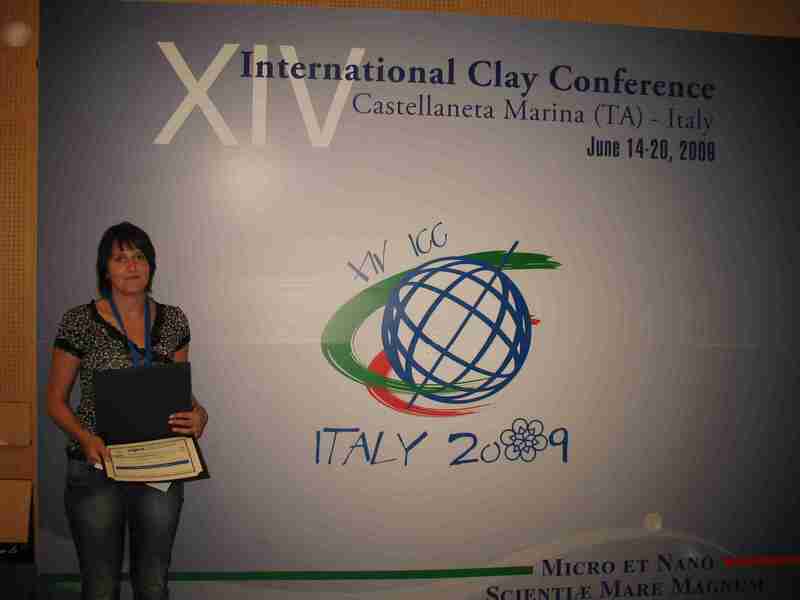 Euroclay 2007, Aveiro, Portugal July 22-27, 2007.